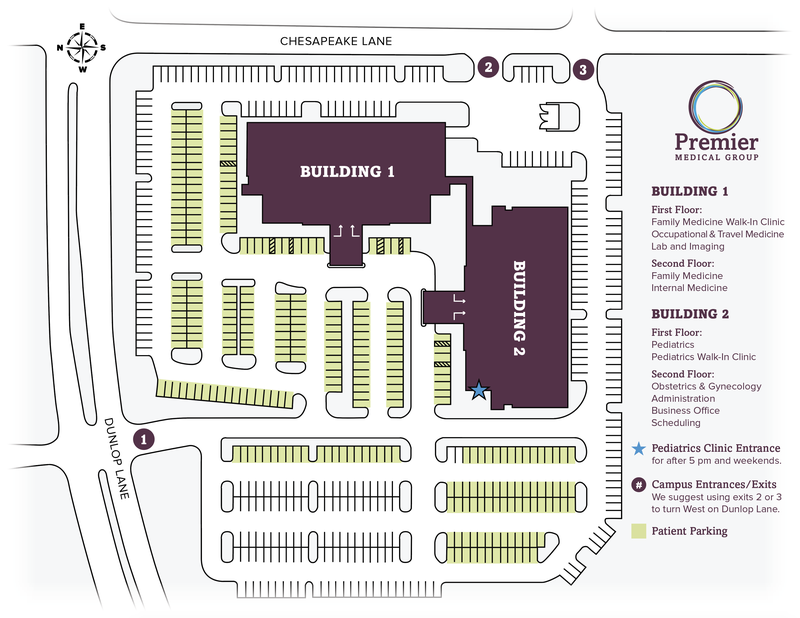 Premier Medical Group welcomes you to our campus located at 490 Dunlop Lane in Clarksville, TN. Our campus is Tobacco-Free, and we thank you for respecting this policy as part of our mission to promote good health. Both buildings offer wi-fi and vending for your convenience.